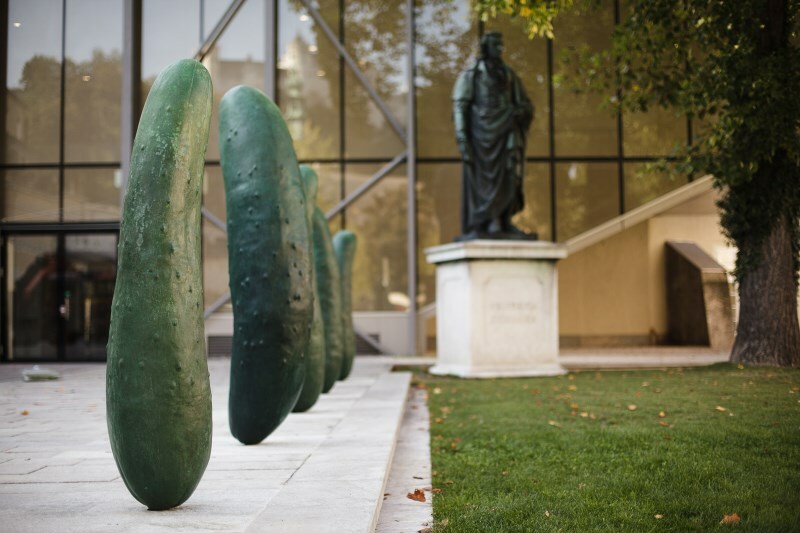 Experience how Contemporary Art blends in the centuries old cultural area. Contemporary Art triggers the viewer from very different reactions. 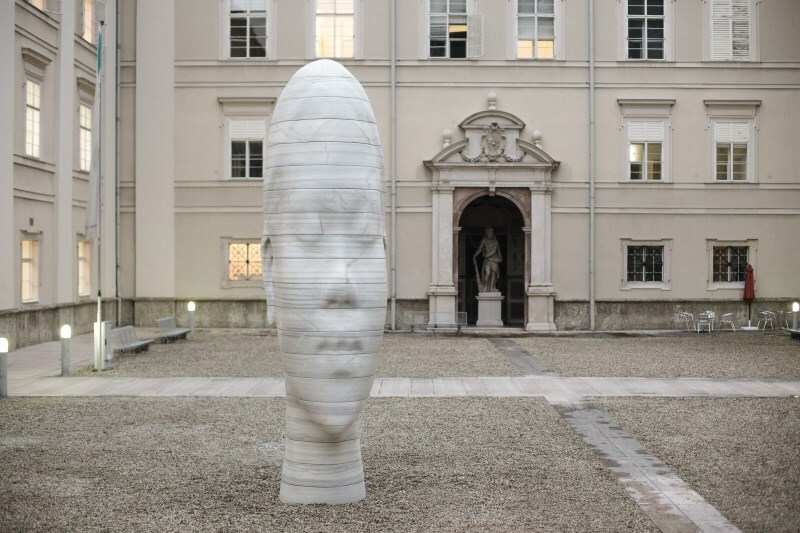 An art project initiated in 2001 had to bring the goal of works by renowned international artists in the historic city of Salzburg. The sculptures and installations are usually closely related to their site. Often enough a few statements in order to answer a frequently asked question: "Is this art?" The following works of art are considered in more detail in this tour: Anselm Kiefer: A E I O U; Mariana Abramovic: Spirit of Mozart, Stephan Balkenhol: Sphaera und Frau im Fels, Antony Cragg: Caldera, Christian Boltanski: Vanitas, Jaume Plensa: Awilda, Erwin Wurm: Gurken and Brigitte Kowanz: Beyond Recall.